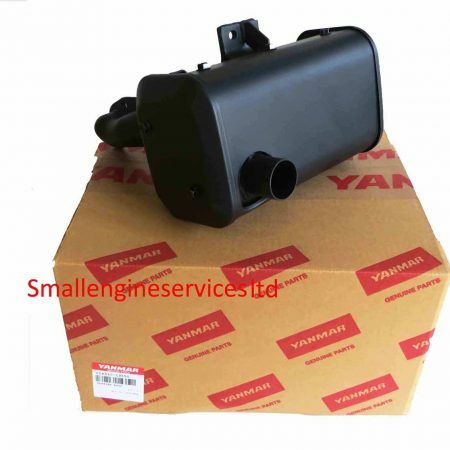 All original parts are backed by the manufacturer warranty. 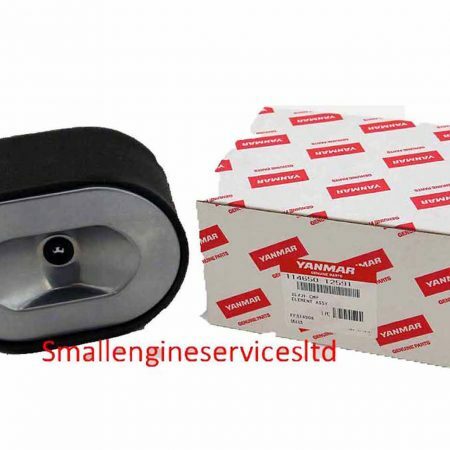 If you need help, and friendly advice one of out professional representative is always available through live chat, phone call, or email, visit our contact page for more details. 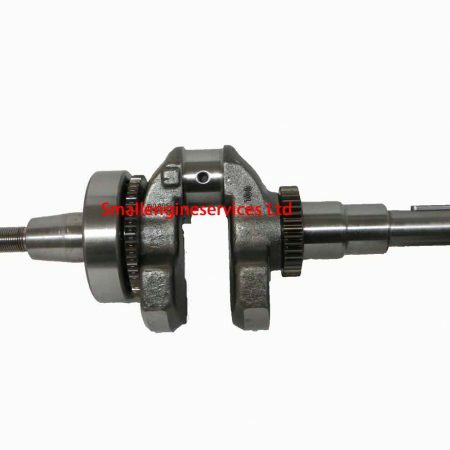 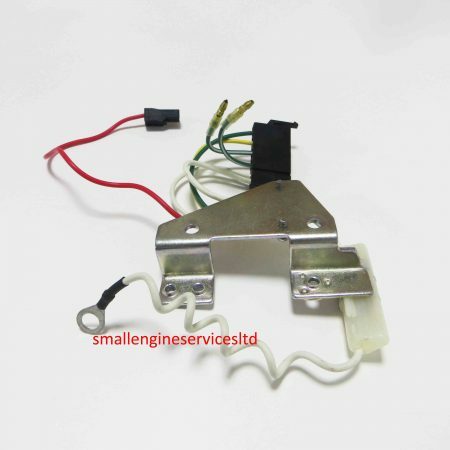 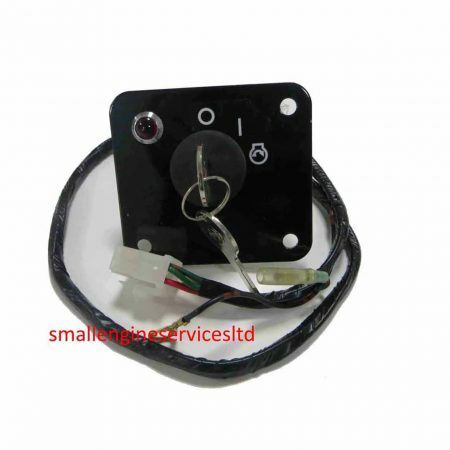 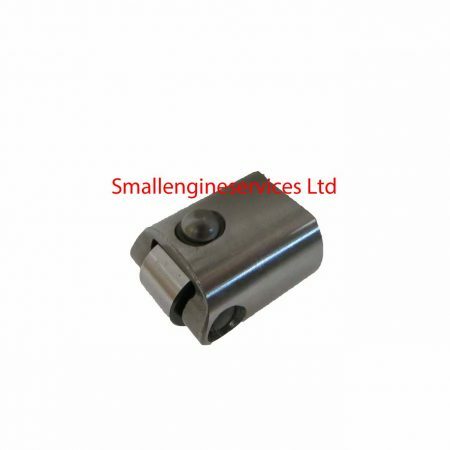 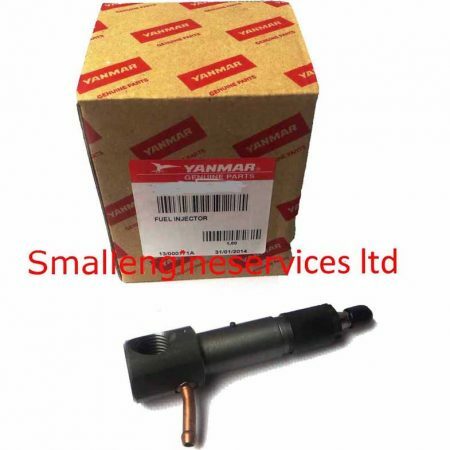 Due to the N5 Series/ N6 Series having slightly different variations depending which specification engine you have, we have only listed a small selection of the more popular parts. 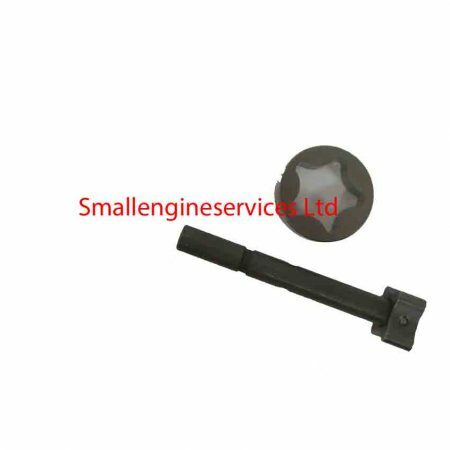 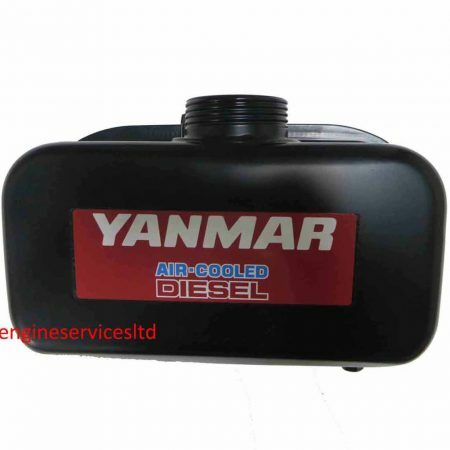 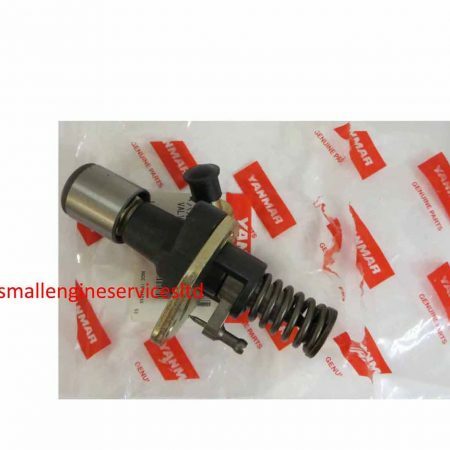 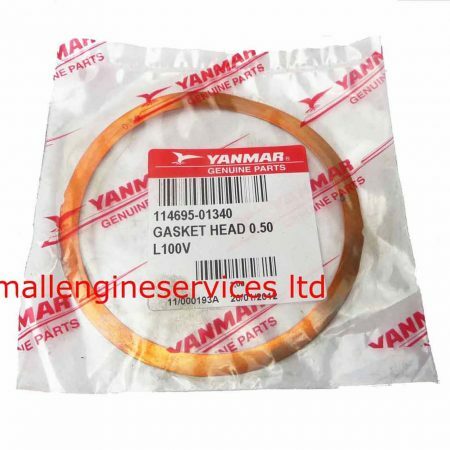 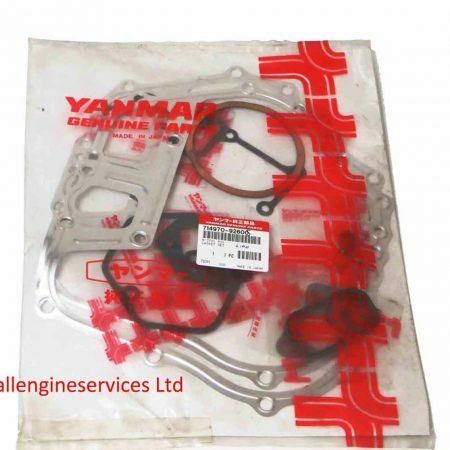 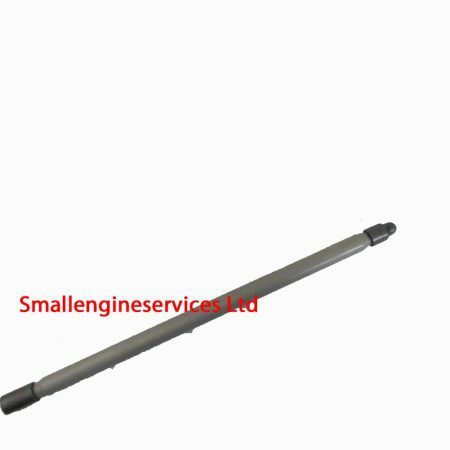 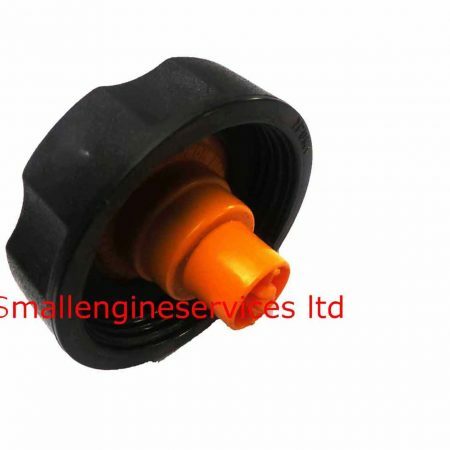 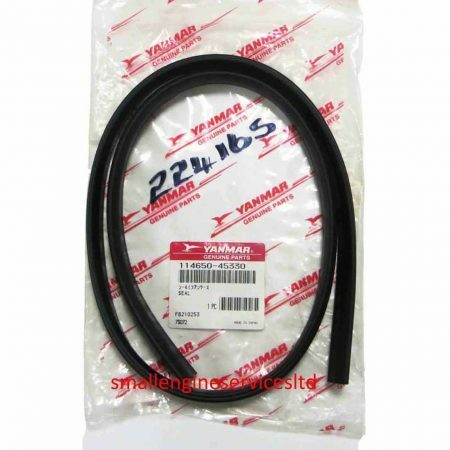 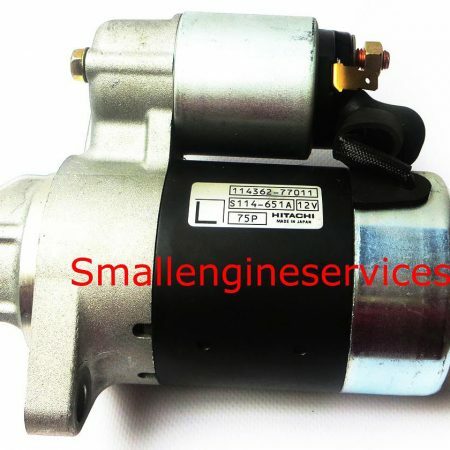 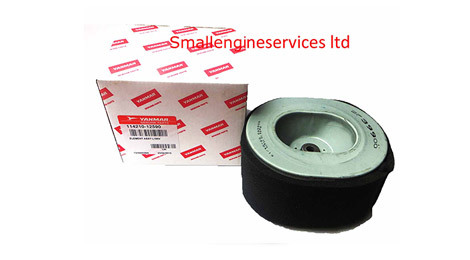 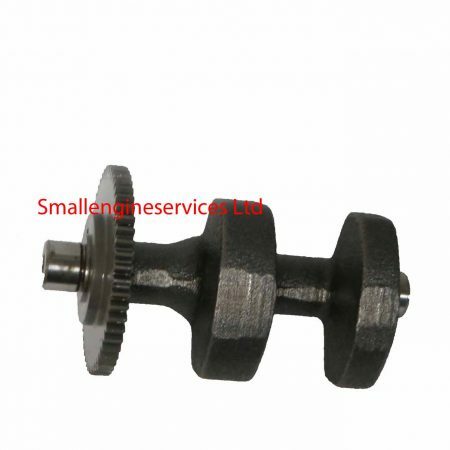 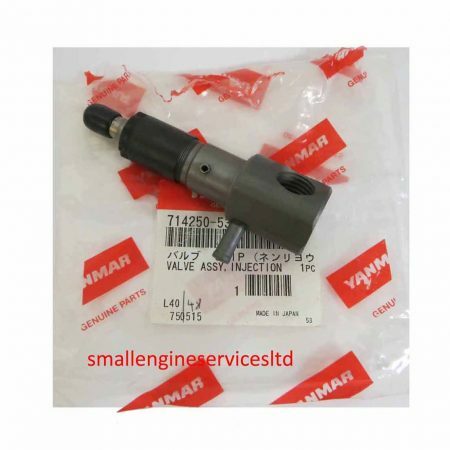 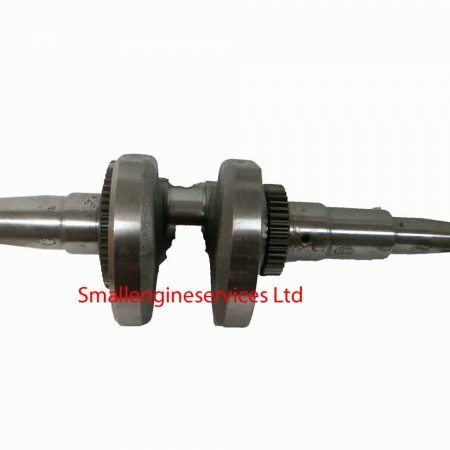 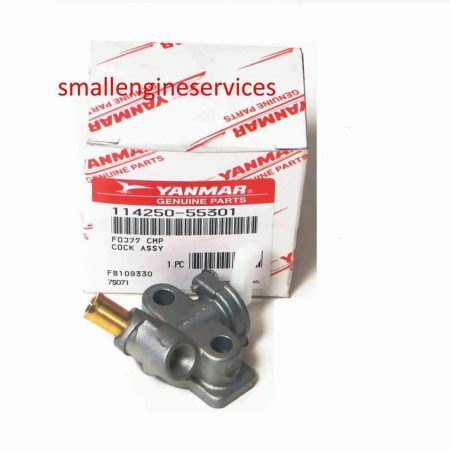 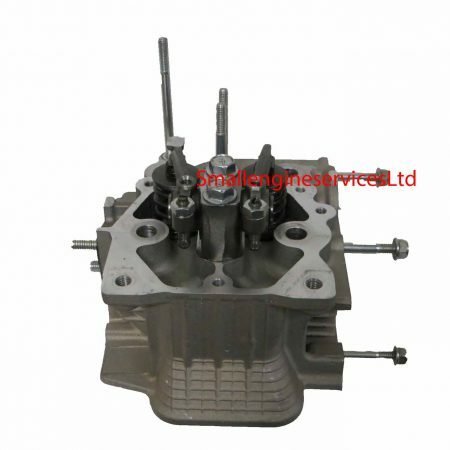 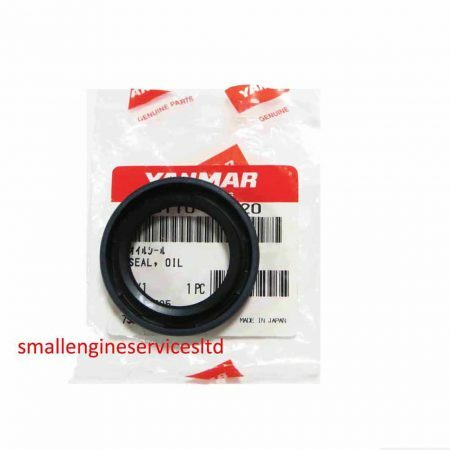 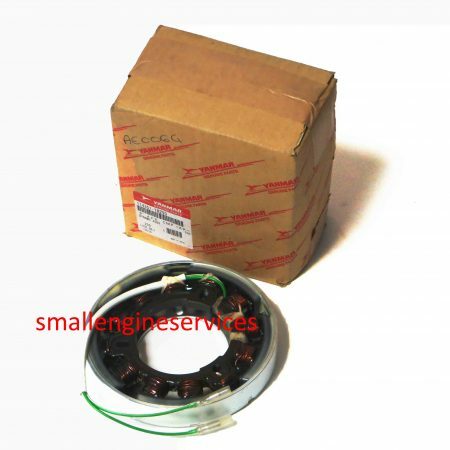 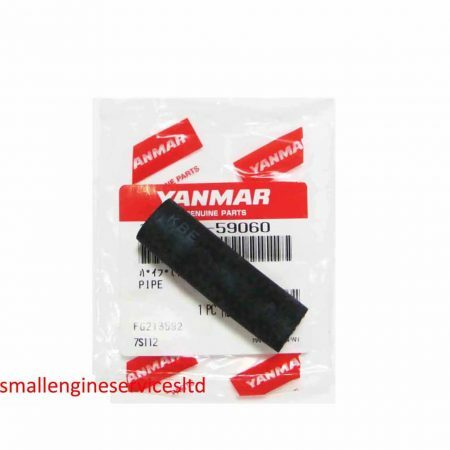 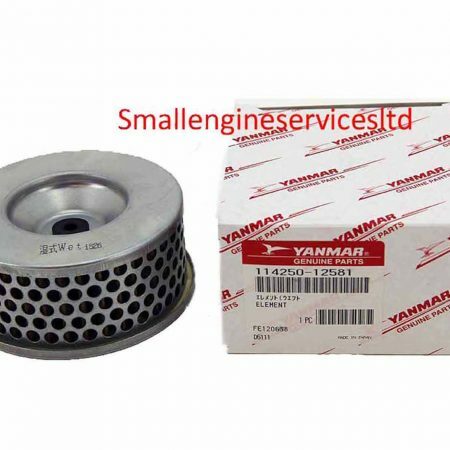 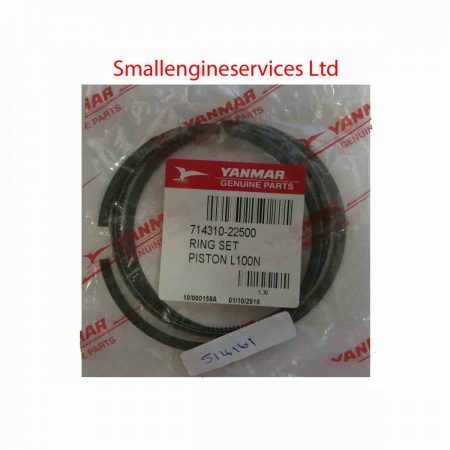 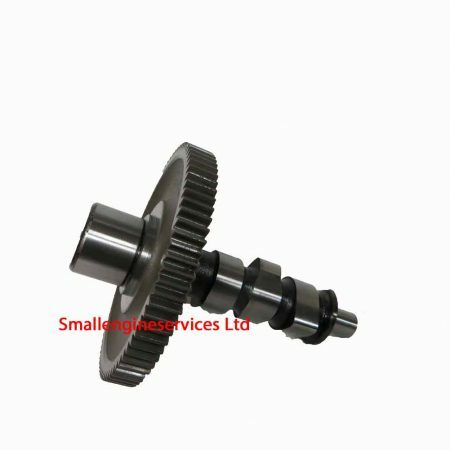 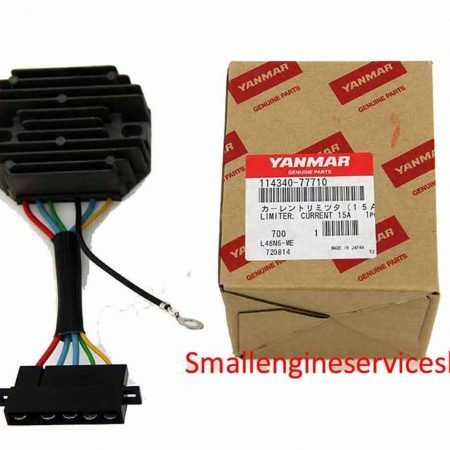 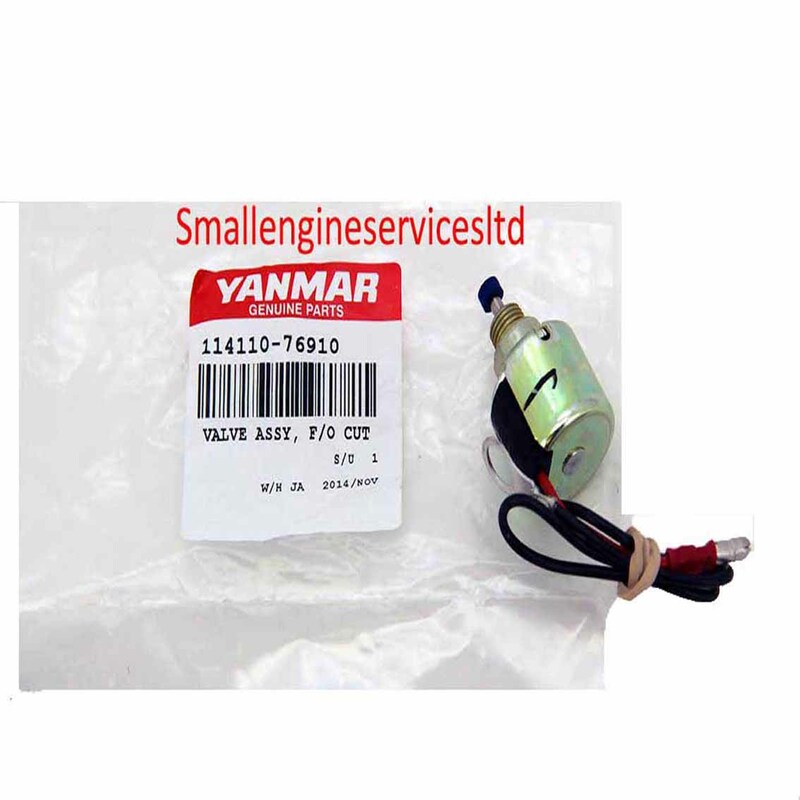 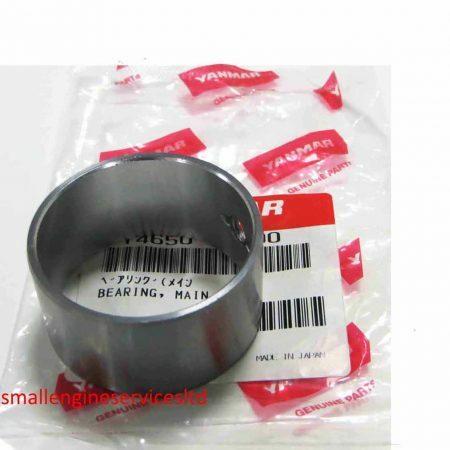 Small Engine Services do stock a much wider stock of all genuine Yanmar parts, please call us on 01249 824944 with your Yanmar Engine details & we will be happy to advice you on a price & availability.